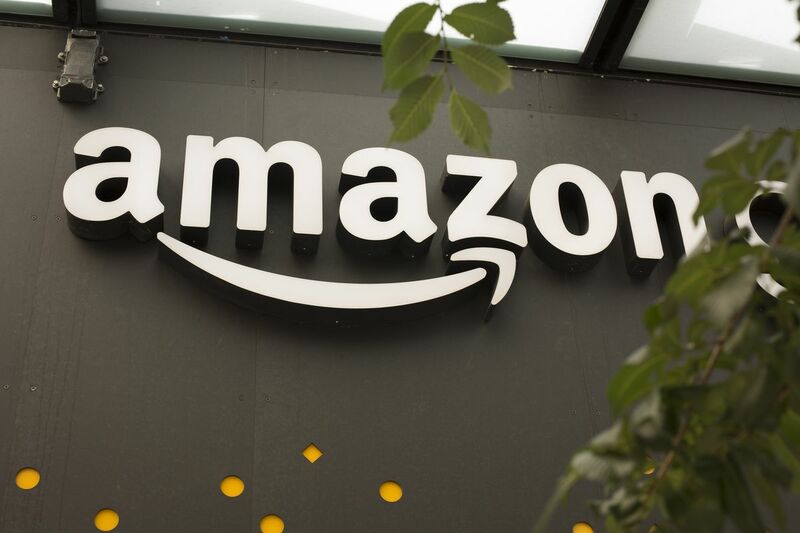 According to a report by WSJ, Amazon is to launch new, small format grocery stores throughout the U.S. The store will differ than their current health-focused grocery chain, Whole Foods. The new stores are expected to be lower in price, but whether they will be run by electronic cashiers remains to be seen, as Amazon has refused to comment on the matter. The 12 new stores are set to be placed in large cities.